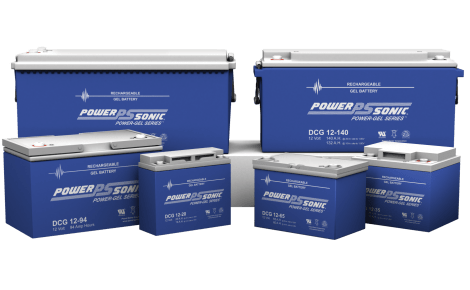 SPB offer a superior range of Golf Cart Batteries. Longest Golf cart by Sentry are manufactured with thicker paste and 4BS (Tetra Basic lead sulphate) application to increase the life cycle and maximise capacity. 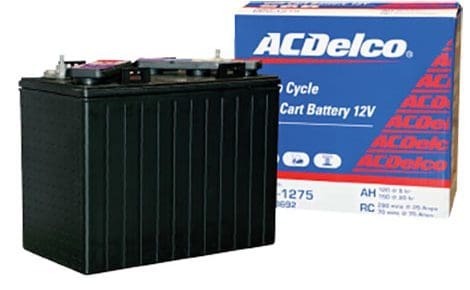 These unique Deep Cycle batteries are available in 6,8 and 12 volt and are built to stand the rough conditions and terrains that they are subjected to. 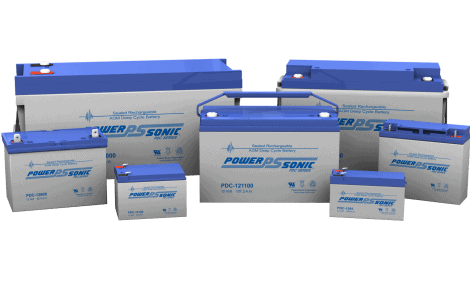 Our batteries are Korean made and come with a 12 month warranty.